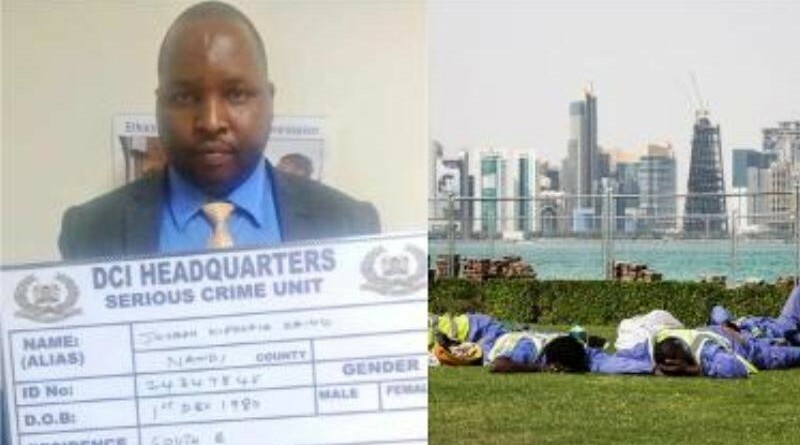 Police have arrested a man accused of defrauding people in pretense of securing them employment in Qatar. The police identified the suspect, as Joseph Kipkoech Keino. Police did not disclose how many people fell victim to his fraud, only saying he will be charged with obtaining money under false pretences. Meanwhile, the Director of Public Prosecution, Noordin Haji, is investigating a case where fraudsters have been defrauding the public of money under the pretext of allocating them land that belongs to the International Livestock Research Institute (ILRI). In a press statement, Haji says he will ensure that he brings to book staff of Makonze Society and Kamulu Self Help Group. He has also asked members of the public not to make any further payments and stop engaging with the two organizations. vigora 5000 hindi.